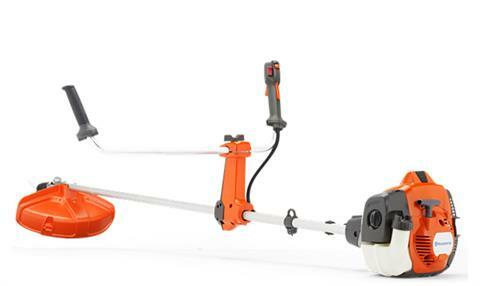 GUARANTEED RESULTS WITH A HUSQVARNA BRUSHCUTTER. 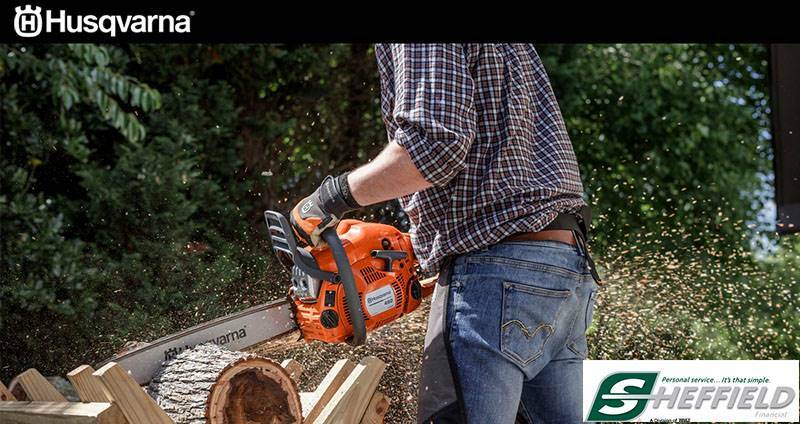 Blaze a trail with a superior brushcutter. The Husqvarna 525RX is a powerful yet lightweight and comfortable brushcutter that leads the industry in more ways than one. Featuring pro-grade components and our world-renowned X-Torq® engine, the 525RX is tough on grass and undergrowth, but easy on you. Comes with an ergonomic harness to keep you balanced, safe and efficient throughout the day. OFFSET HANDLE BAR: Angled handlebar and comfort handles provides excellent grip and working position. BALANCE 35: Ergonomic harness that distribute the load optimally between your shoulders, chest and back. VERSATILE GUARD: The cutting attachment guard can be used with either a grass blade or a trimmer head. HIGH OFFSET POST: Increases freedom of movement when working on slopes. Electrode gap - 0.03 in.